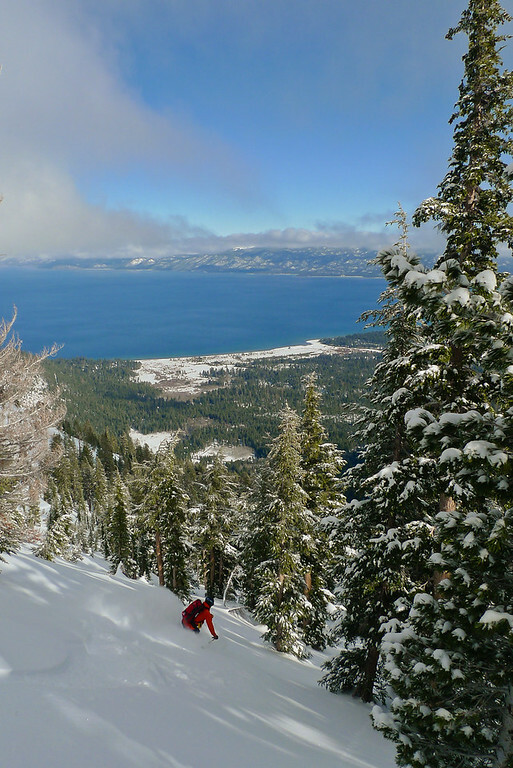 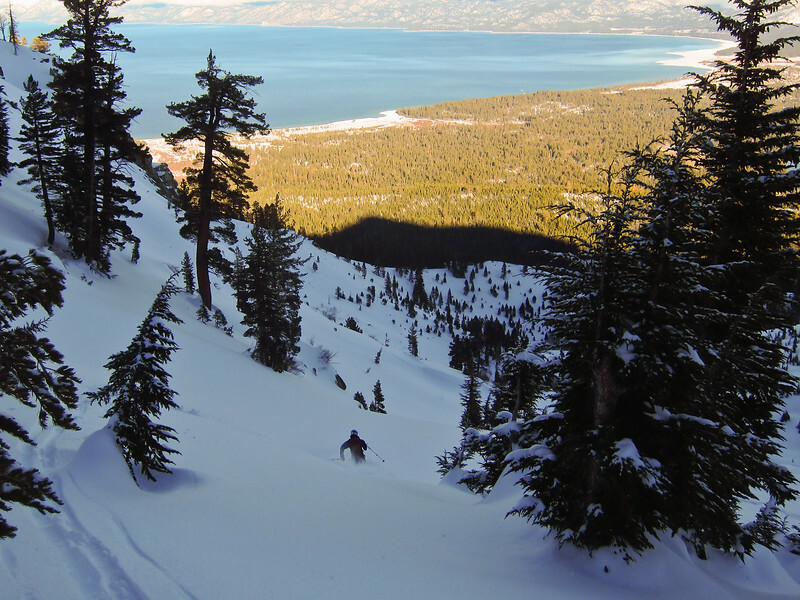 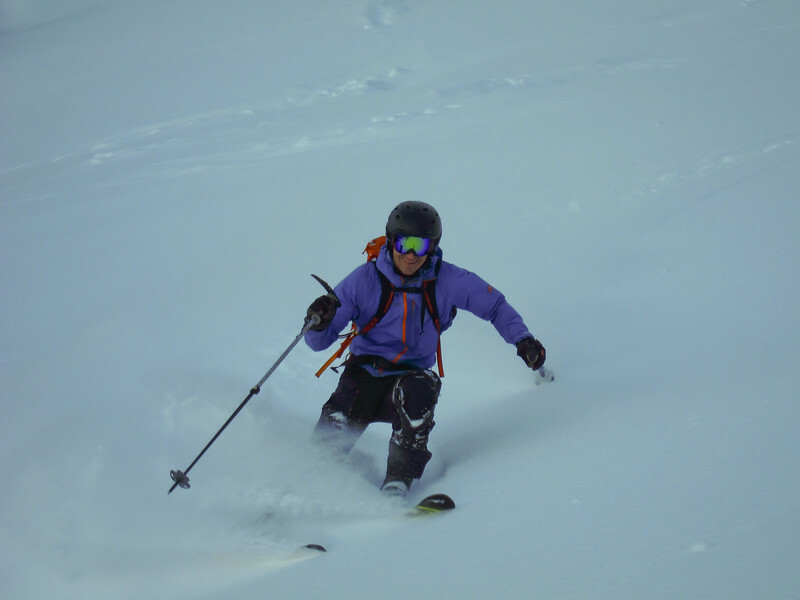 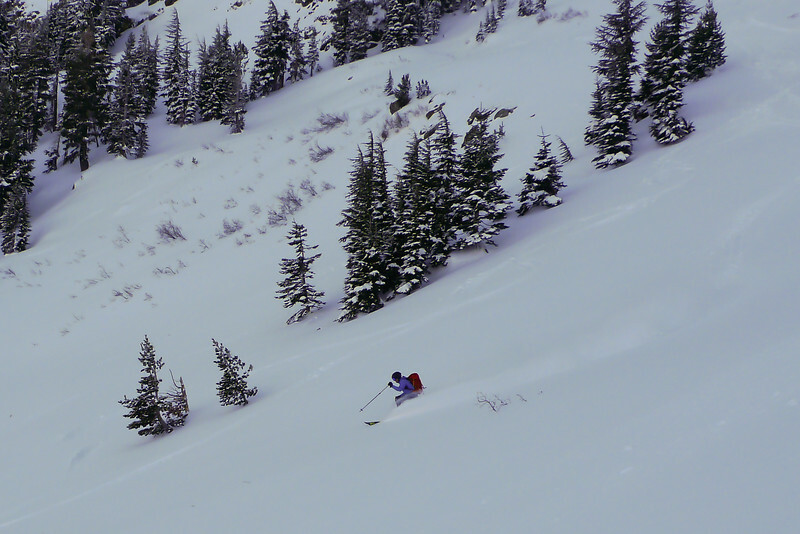 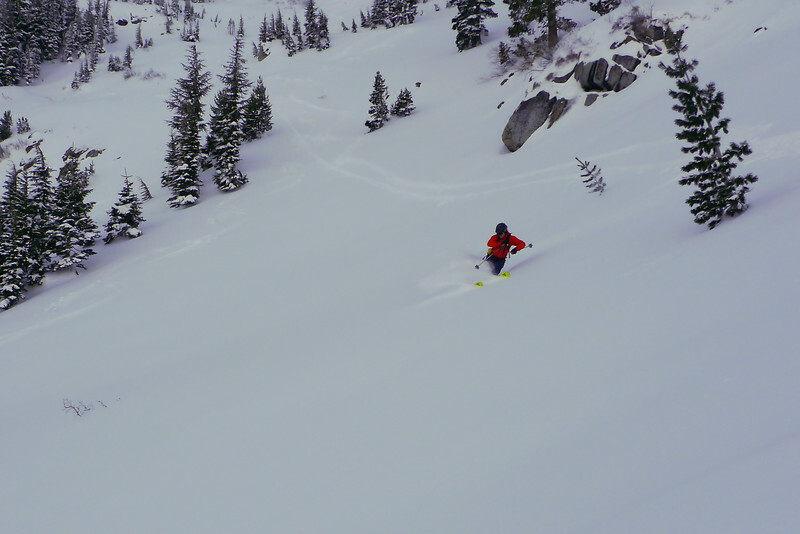 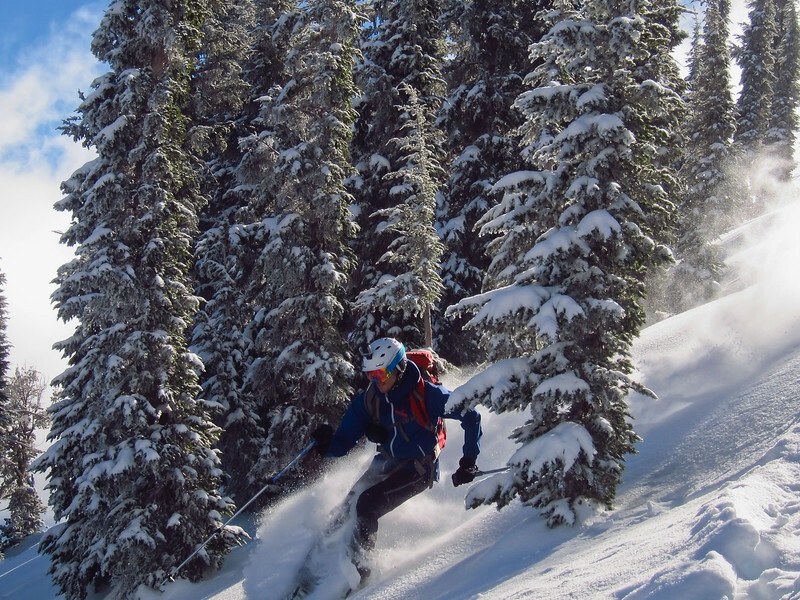 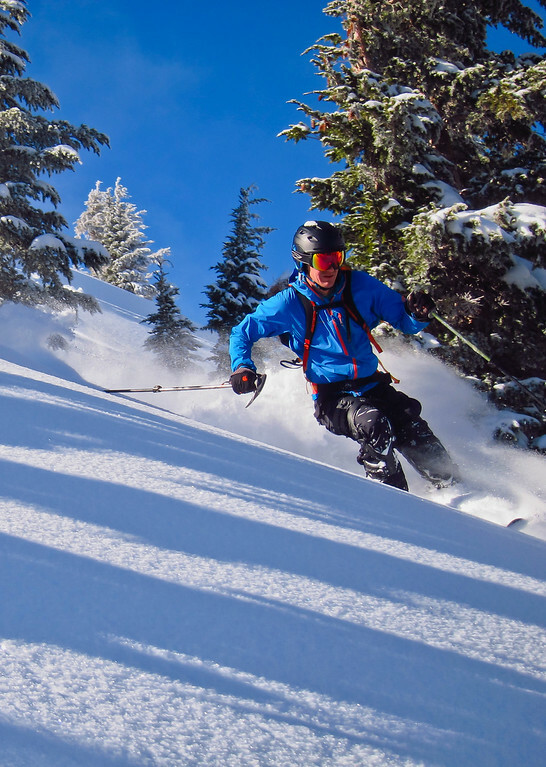 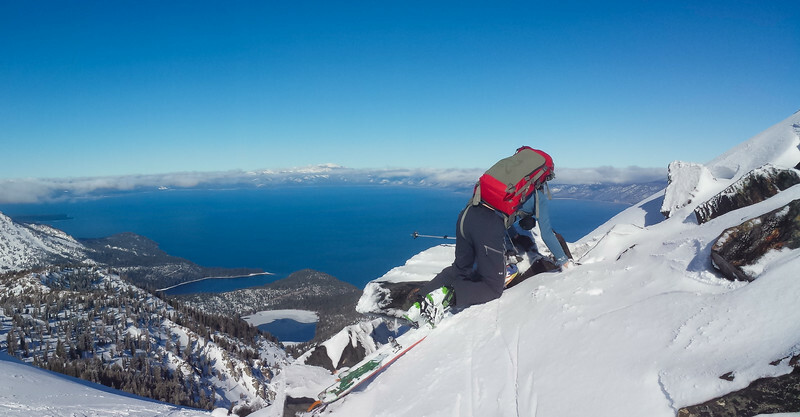 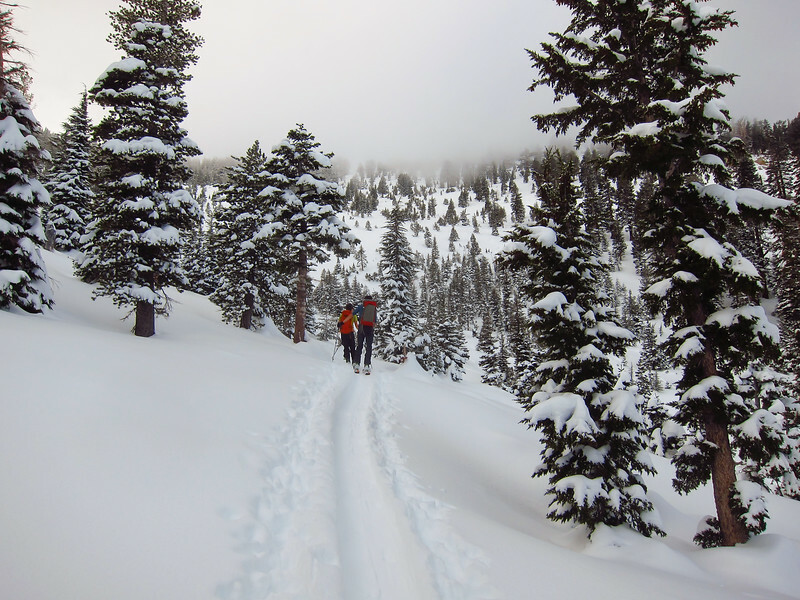 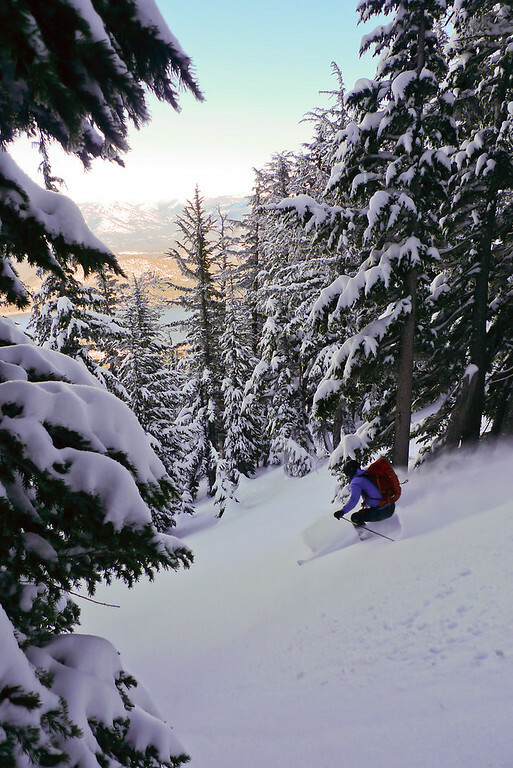 The Tahoe Basin is unsurpassed in natural beauty in both Summer and Winter, and from a skiing perspective it offers an amazing abundance of every type of terrain that one could desire. 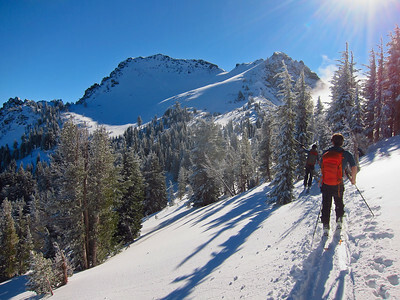 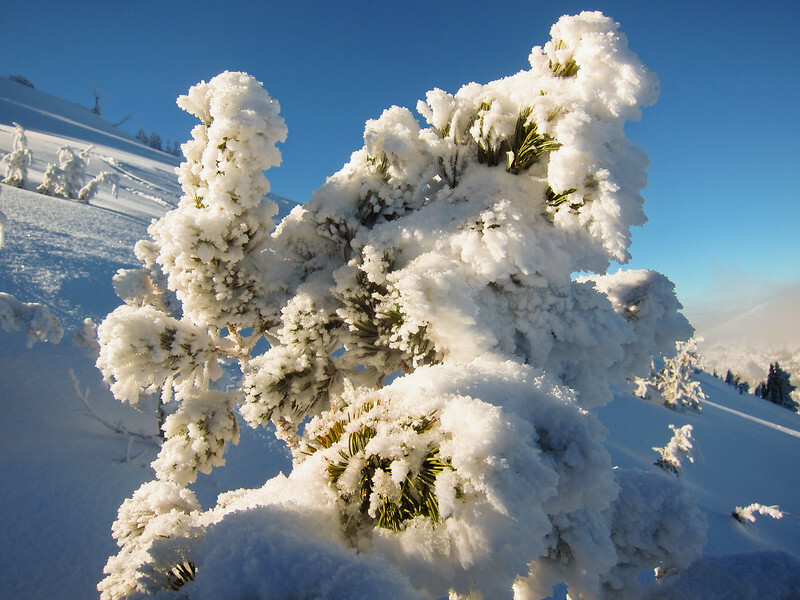 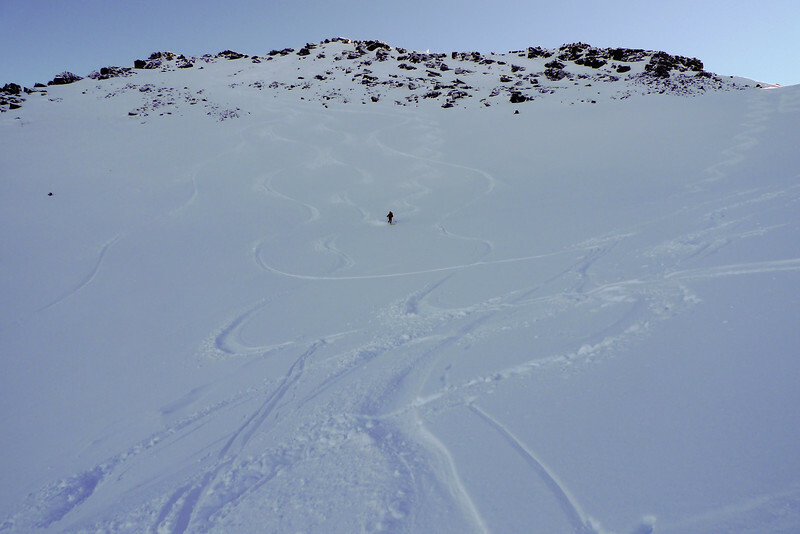 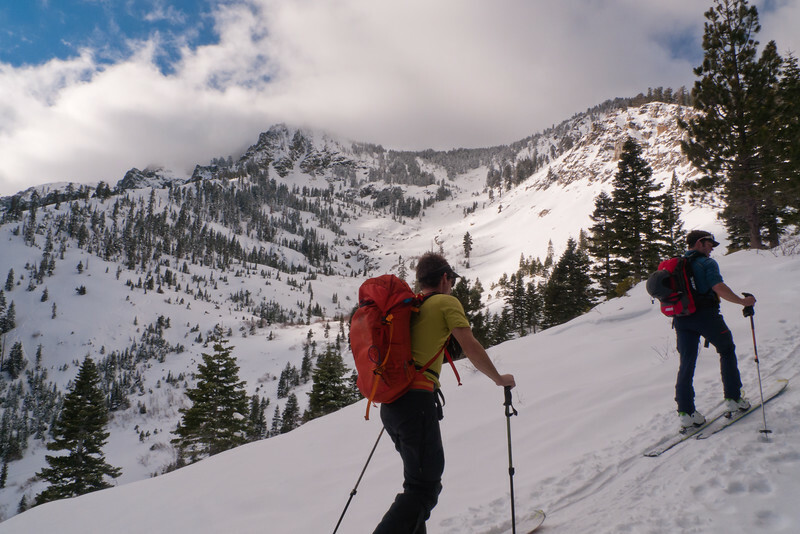 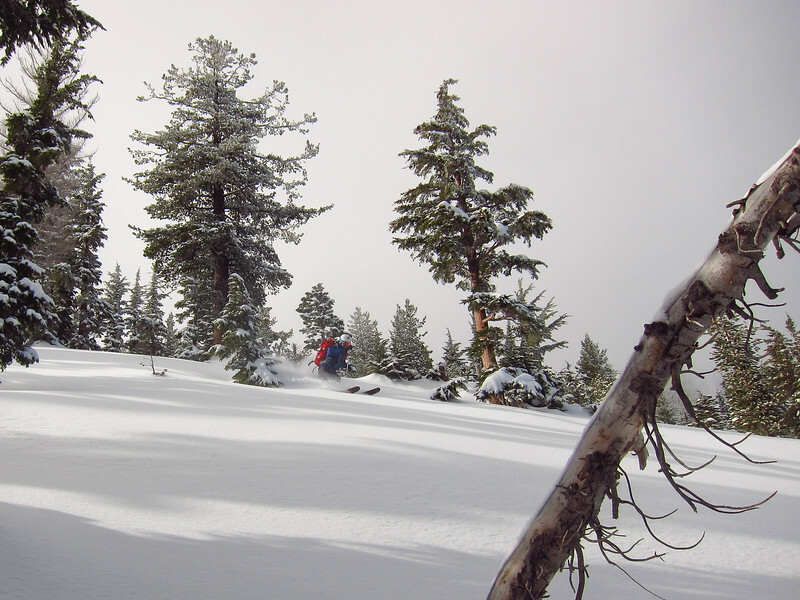 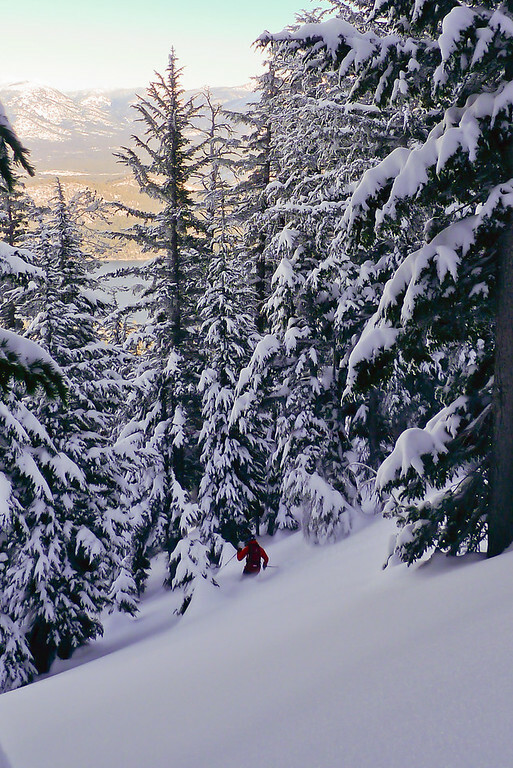 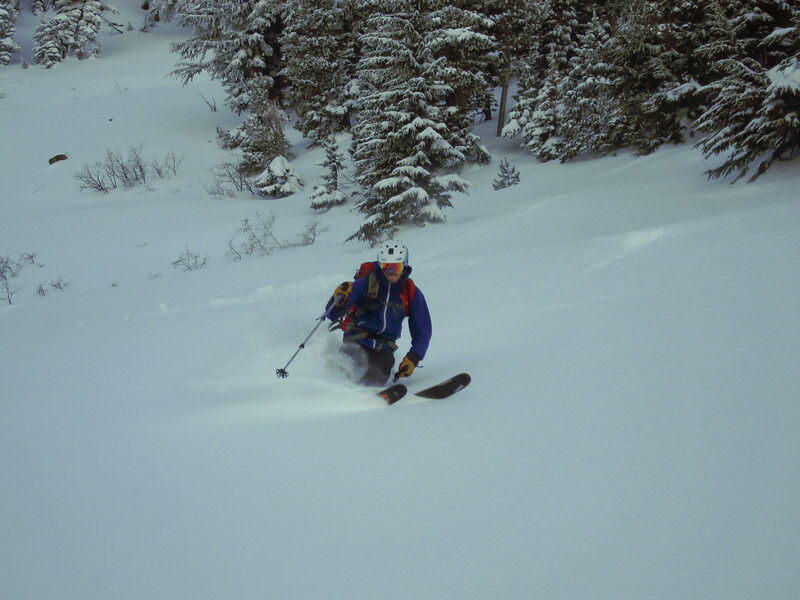 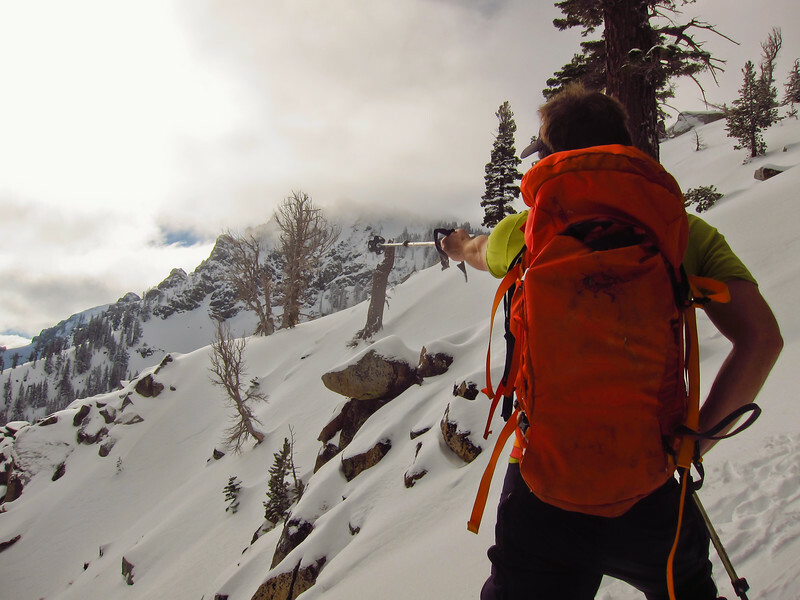 I had not skied Mount Tallac in several years, as the approach in the past low slow years is comprised mostly Type II Fun wading through Manzanita brush. 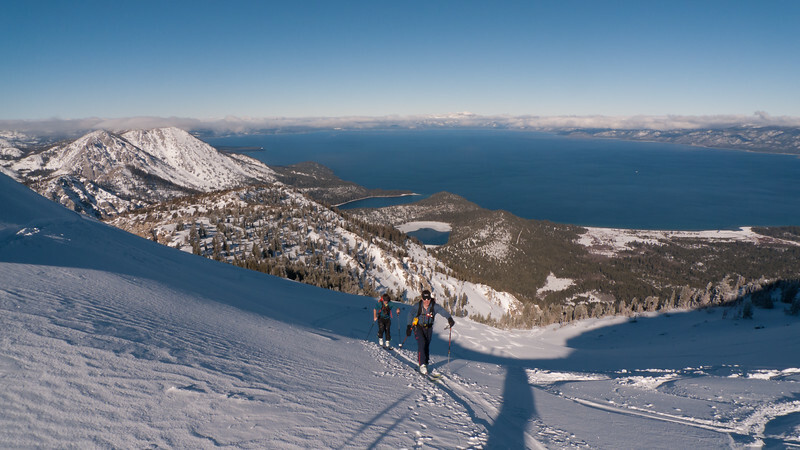 With an “average” snowpack finally on us, I was looking forward to getting out for a day on Mount Tallac. 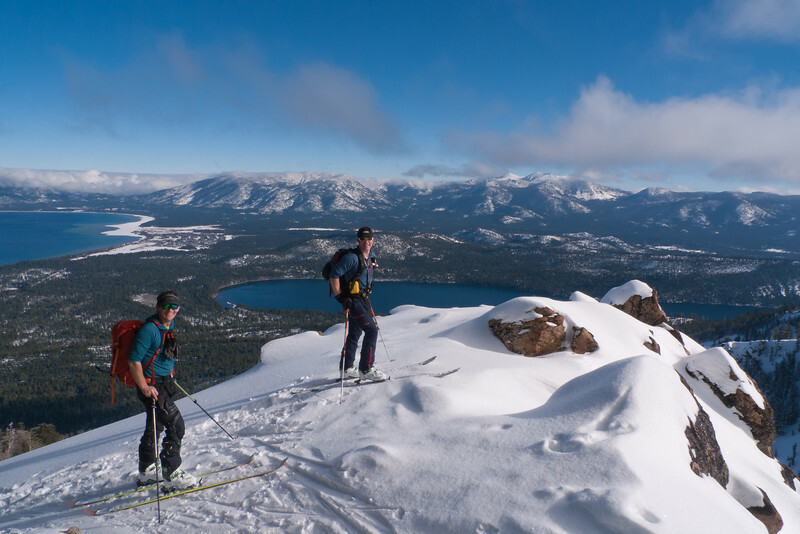 Mount Tallac – The Gem of Tahoe!